Supporting rights not explicitly categorized elsewhere in the taxonomy. 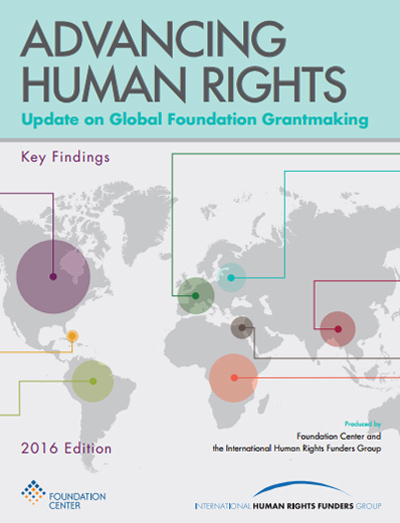 Includes core support grants to organizations that focus on multiple human rights issues and grants where the detail provided is insufficient to identify a specific issue focus. Description For emergency assistance to human rights defenders and civil society organizations at risk. Description To hire a coordinator for Human Rights at Home, a collaborative campaign to ensure that human rights principles, standards, and obligations are considered and implemented in domestic policy and practice.